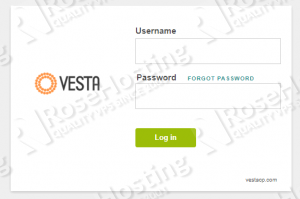 VestaCP comes with out of the box SSL support. It also support single click Let’s Encrypt SSL certificate installation. 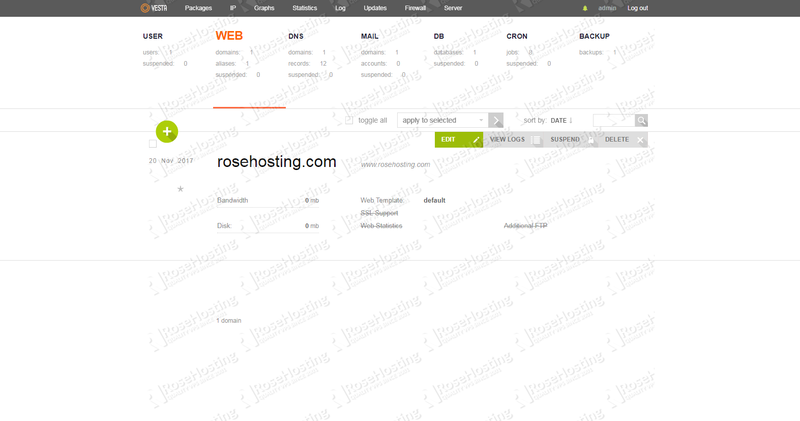 In this blog tutorial we will show you how to install Let’s Encrypt SSL using VestaCP. The install process is pretty easy and fast if you follow the steps bellow. Check ‘Lets Encrypt Support’ Checkbox and hit save button. 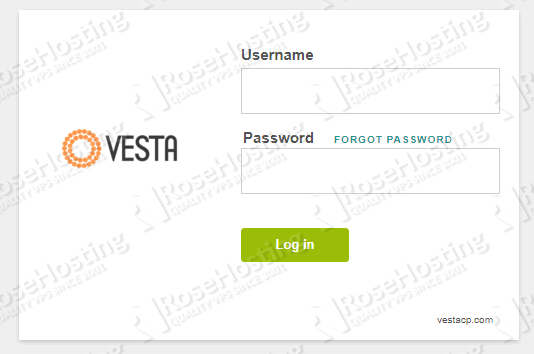 After that, the VestaCP will automatically generate and install SSL certificate to your domain name within 3-5 minutes. 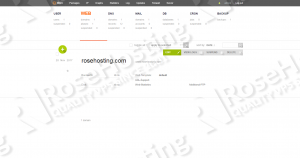 Now browse your website with https, it should load properly without any error reporting. Will the certificate renew automatically? Thanks for the reply, I can see the CRON job has been added after that in ‘CRON’ tab 🙂 Great tutorial!